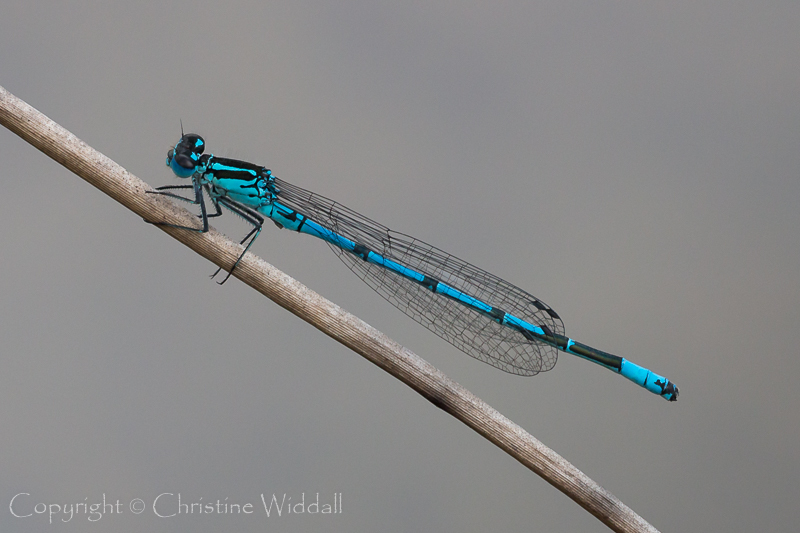 At our local quarry, a number of species of damselflies and dragonflies make their appearance during the summer months. The site has several shallow ponds (some of which dry up entirely in dry weather) and plenty of heather. 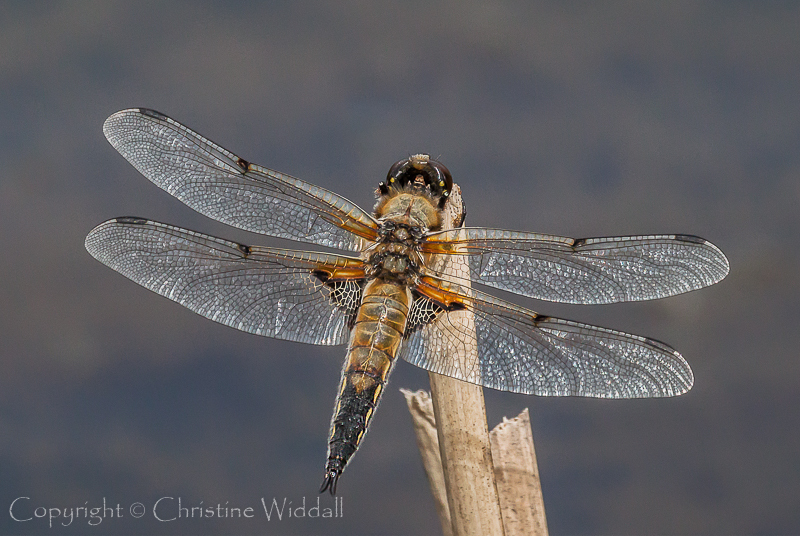 With patience, it’s possible to photograph insects in the heather and in the reeds at the edge of ponds. The quarry closed in the 1990s and now provides space to allow the development of habitats for wildlife. 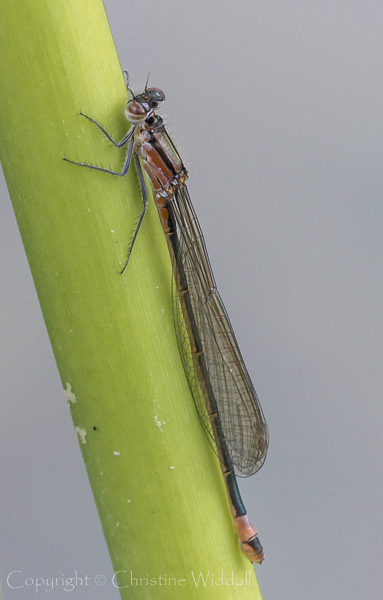 Fifteen different species of damselflies and dragonflies have been identified in recent years, though they are not often in great abundance. I think I’ve seen 10 or 11 of them over the last two years. 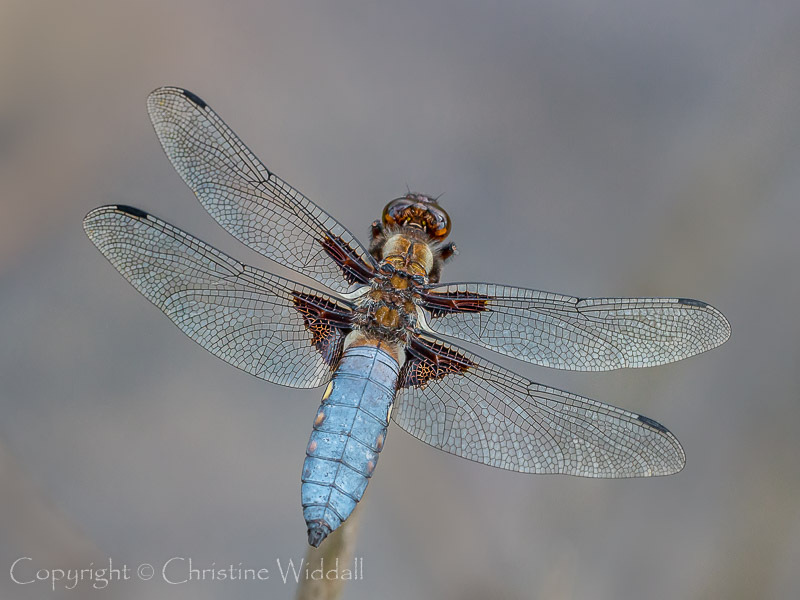 Yesterday we saw one female and three male broad-bodied chasers…a pair of four-spotted chasers…three azure damselflies and two or three immature blue tailed damselflies…plus one immature emerald damselfly. So far, I have used a crop frame SLR for all my nature work. Although a full frame camera would give less noise, the fact that I have more reach with the long lens, on the crop-frame camera, makes that the body of choice. 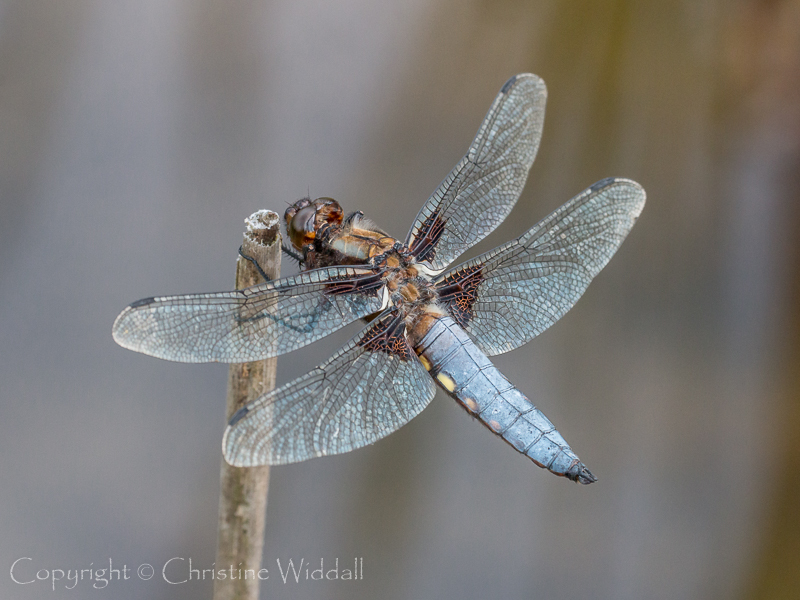 For the dragonflies, I find that a 180mm macro lens or 100-400mm zoo lens is best as they tend to perch on reeds a few feet into the pond. 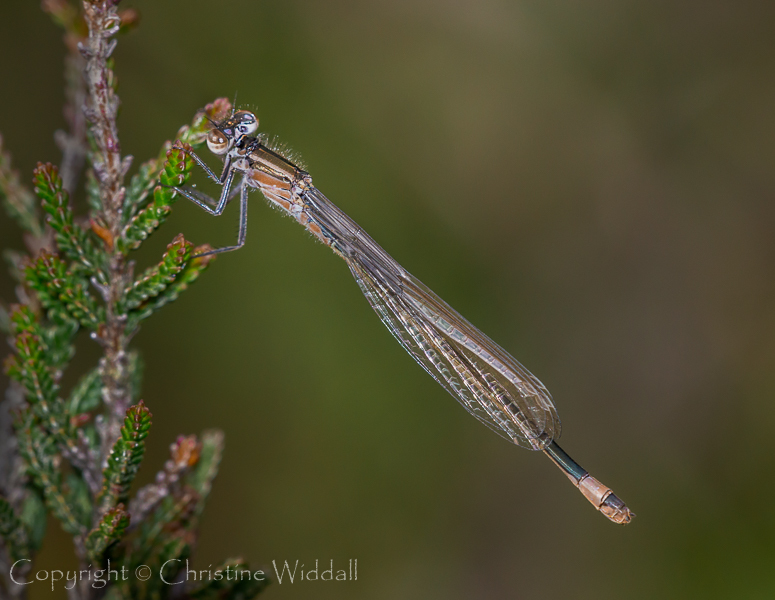 For photographing the damselflies, a macro lens, 100mm or 180mm works best for me, so long as they are close enough to approach. Lately I have been using the 180mm macro to give that extra bit of distance between myself and the insect. Alternatively, a top quality zoom lens, 70-200mm plus a Marumi supplementary lens will do the close-up job. Extension tubes would be a possibility though I haven’t used those for many years. I’ve gathered together some of my favourite shots from June and early July 2017 in the gallery.